Steempedia legacy is open source, and we are re-branding! 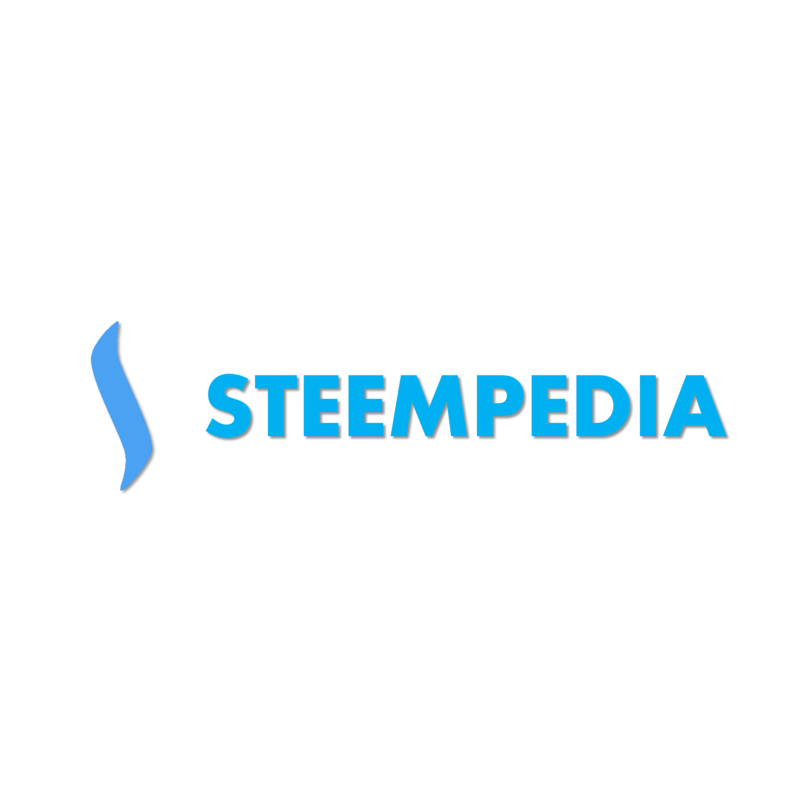 Steempedia, initially launched as a wholistic Steem explorer and interaction interface is being revived and rebranded. We did not progress beyond the initial development due to some contrains which have now been resolved. We are coming back and this time we will be far bigger, better and more awesome that ever. We are switching to a new industry to serve the community better. We still believe in a wholistic content explorer and interactions interface, however we believe we could serve you betterwith another product. We are still cooking up this new product and will annouce it in a few days. The interface is now open source under MIT license. You can use it without attribution. 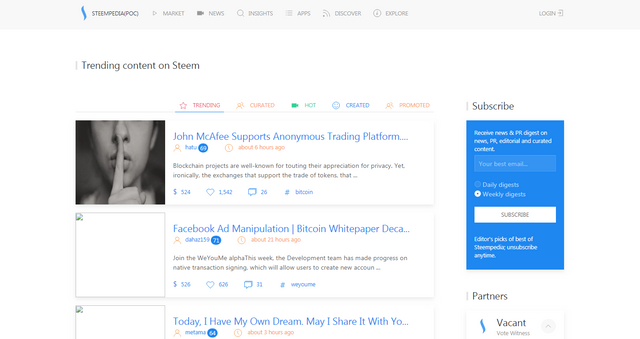 If you meet these requirements and woant to join us build something awaesome for Steem, them consider joining our Discord server for more information. 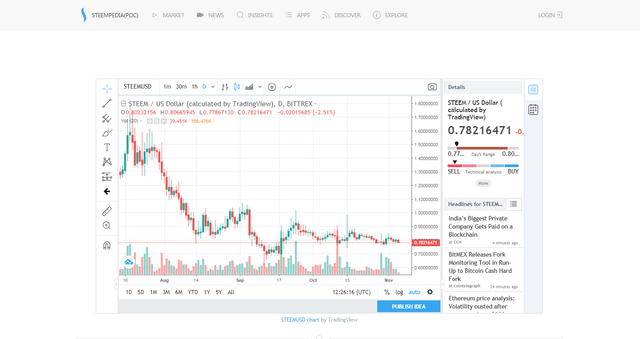 The interface was developed together with the Steem Institute's Steem CMS project. 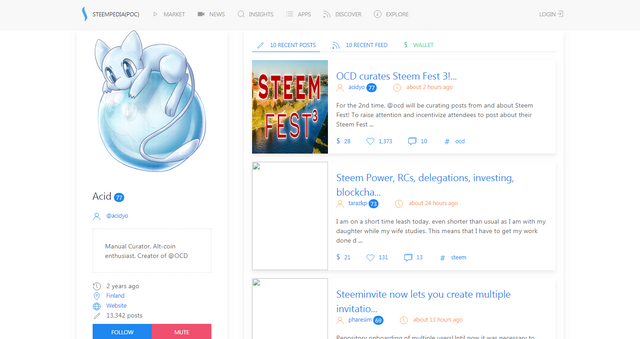 Several thanks to the Steem community for their support during the initial launch. 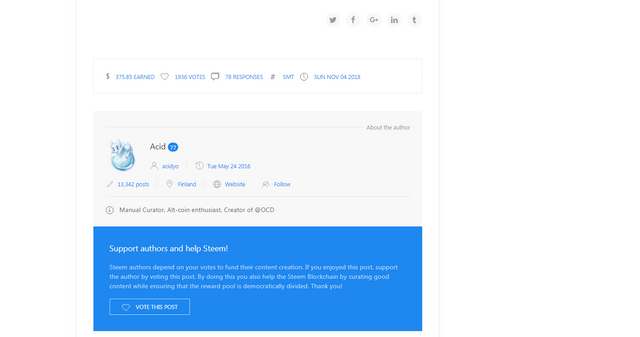 Steempedia was an intriguing project, and I am glad to see it is finally going open source. I'm sad that it's happening as the project is essentially being abandoned. I hope it will get picked up. I am curious to see what the next project will be, in the hopes that it will have the kind of follow-through this one has lacked. The post itself was generally well written, with some minor issues. It's just a sketch of a post, however. I would have liked to see more about the process that led you to decide to make this change. I hope the upcoming announcement post will have significantly more details and information. 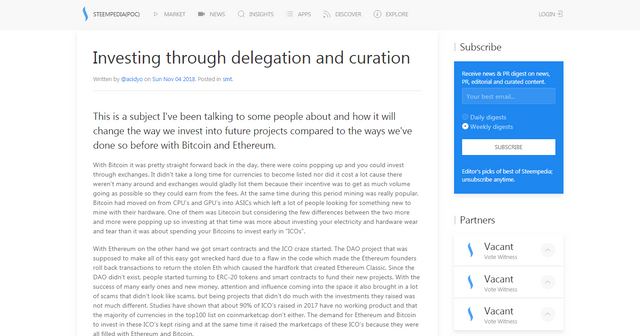 Congratulations @steempedia.com! You received a personal award!